"Hello, station master, I wanting to upgrade my iPhone 6 to iOS 9, according to the tutorial on this site, I have backup data from iPhone to PC. But I found that there are too many iMessages messages and attachments (3.8GB) storing on my iPhone 6, even if I have deleted lots of them, but I found that the memory of my iPhone have not significantly reduced, I realised that it must have a lot of cache in my phone. In order to have enough storage space for iOS 9 update, I have to permanent clear all these iMessages messages and attachment from my iPhone 6, so I would like to ask whether there is a corresponding measures? Looking forward to your reply, thank you!" Email from one of ours client. Want to delete piles of WhatsApp/iMessages messages and attachments on your iPhone iPad to free up some space for iOS 9 update? 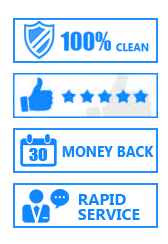 Want to permanent erase all this private messages and attachments before selling your iPhone? Or you just want to clean up your iPhone memory so as to speed up your device? Read this guide to know how to make it easily. To permanent erase WhatsApp/iMessages messages and attachment on your iPhone iPad without coming back and restored, you may need a reliable and complete way rather than the traditional way. 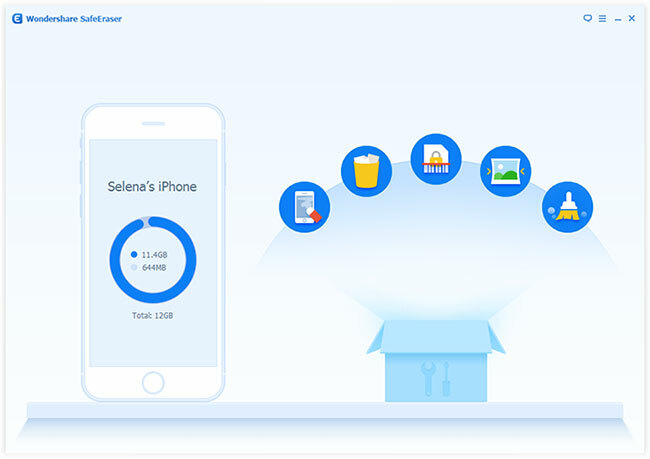 iPhone iPad Data Wiper is you ideal and relieved choice, which allows you one click to erase data like messages, messages attachment, photos, videos, call history, contacts, cache, cookies, and more from your iPhone iPad and iPod touch selectively or altogether. 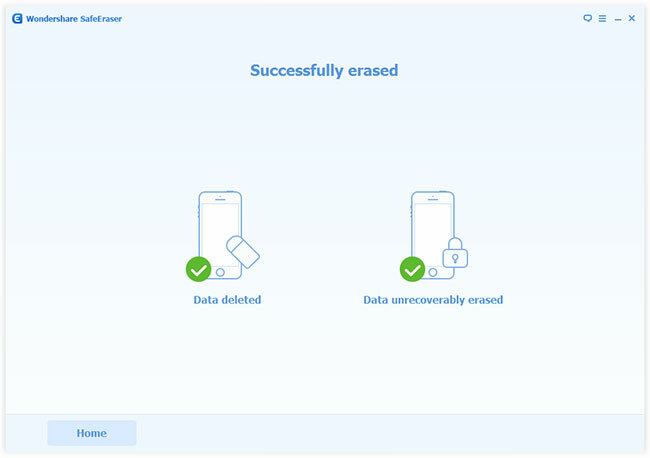 In other word, you can permanent get rid of the deleted data, what's more, all the deleted data can not being restored after erased, even using the most professional iOS data recovery tool. 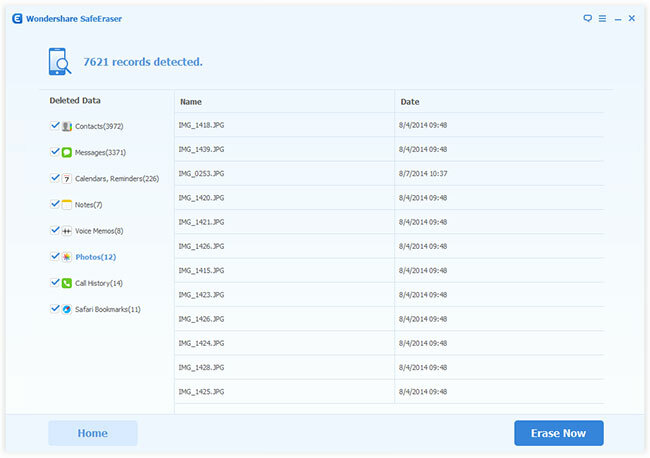 Get a trail Windows or Mac version here and try wiping your unwanted data now. Note: Please keep in mind that all the erased data deleted by this iPhone iPad Data Wiper can not being recovered, so please transfer data from iPhone to computer for backup before the wiping procedure. Click Messages App icon on your iPhone screen, selecting to manually delete the messages you don't want. At the same time, find out and delete the unwanted iMessages attachments like photos, videos, ect. on your iPhone. 1. After installation, run iPhone iPad Data Wiper on your computer. 2. Connect your iPhone via USB cable to your computer. 3. Once your iPhone is detected, the primary window will pop up as below picture. 1. 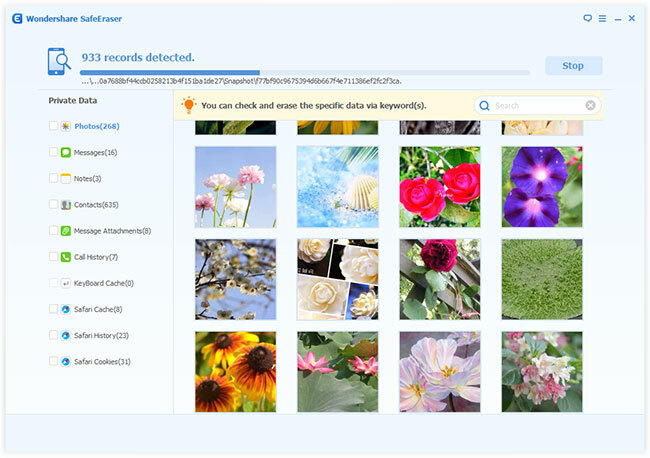 Click "Erase Private Data" or "Erase Deleted Files " in the right of the primary interface. 2. 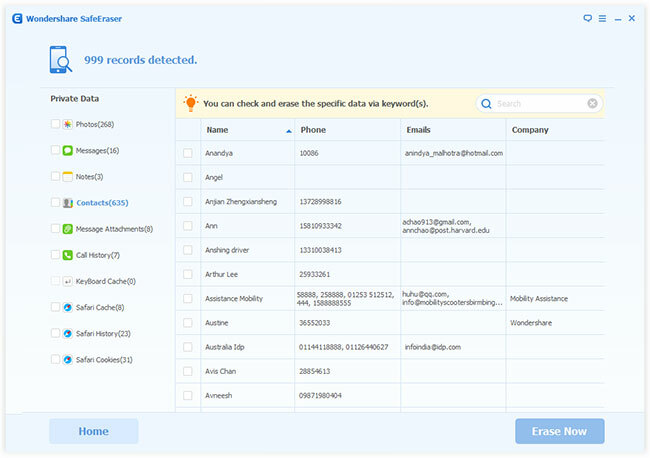 Automatically analyze and scan the corresponding data on your iPhone device. 3. Once the scan is finish, select the private or deleted messages and messages attachment as you like, and click "Erase Now" button in the lower right corner to get rid of them. 4. After that, you will be prompted to type the word "delete" to confirm the complete deletion of the selected data. Enter "delete" and go on. 5. The program will permanent erase the selected data one by one, pleaes wait patiently, and please remember to keep your iPhone connected during the wiping process. 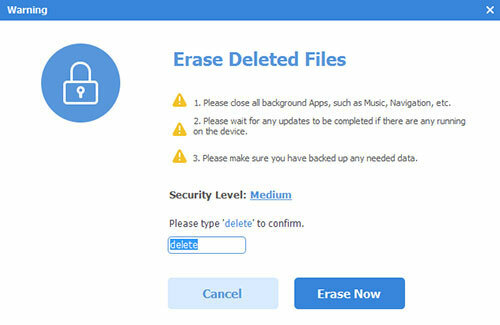 Once deletion is done, the window will display "Successfully erased".